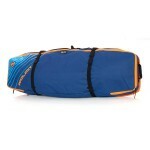 The Single Boardbags CSC have an outline that is specifically fitted to the different shapes of our boards. 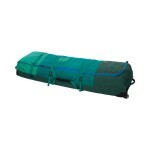 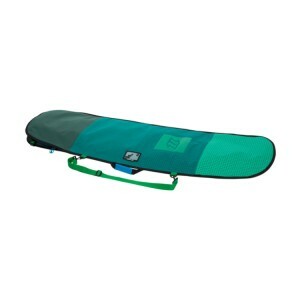 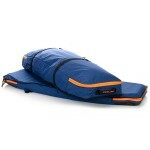 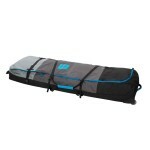 All Single Surf Board Bags have an extension buckle in the back to also fit in boards with mounted fins. 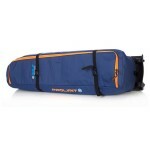 On the inside the bag features an extra fin pocket.